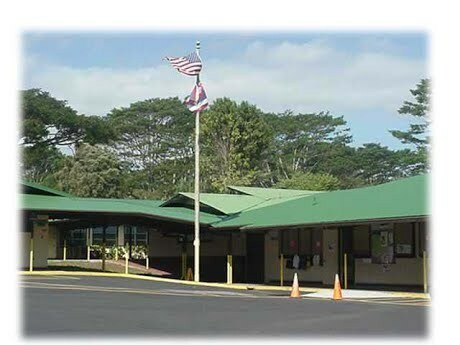 Located in the Kaumana area, Ernest Bowen de Silva school is proud to service the attending students. We pride ourselves on being safe, responsible, and respectful. These values are instilled upon the students each and every day. Teachers strive towards standards based education and learning that is on-going. The E.B. DeSilva teachers, administrators, parents, students, staff, and community share the responsibility to promote life long learning and excellence.